Work With Us – Achieve Builds Confidence, Inc. Interested in working at one of our offices? Learn more in this section. 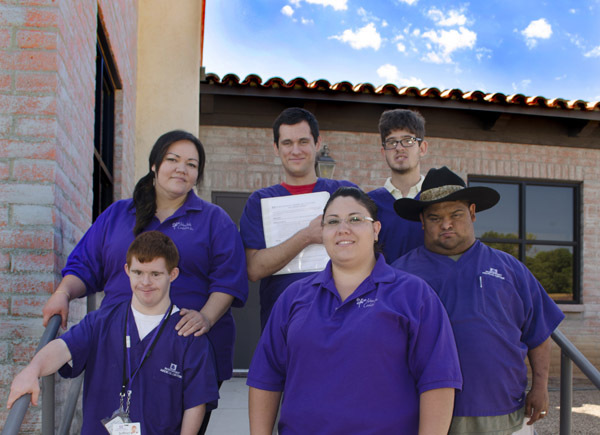 View current internship opportunities at Achieve Inc.